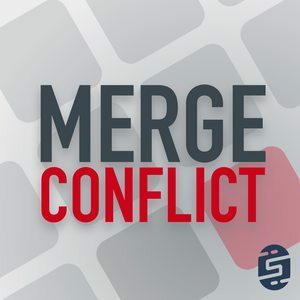 We found 2 episodes of Merge Conflict with the tag “work”. When was the last time you completely tore apart your work space and optimized it for full productivity? We are talking about creating a unique, organized, and happy work office that you actually want to come to every day. We talk about our recent experiences in creating a great work at home experience.